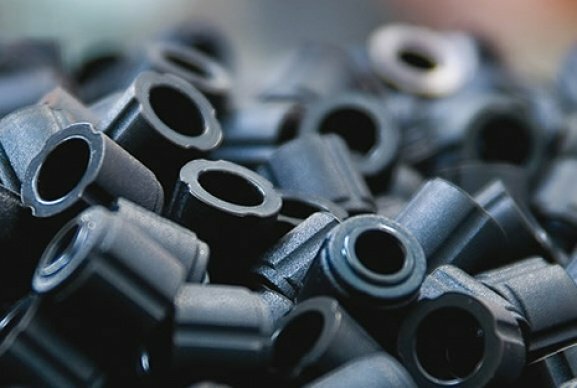 Benefit from a more reliable valve seal with the right elastomer material and custom engineered design. A valve regulates, directs or controls the flow of media by opening, closing, or partially obstructing passageways. An elastomer valve seat or seal is required to close the passageway and create a leak-tight seal. 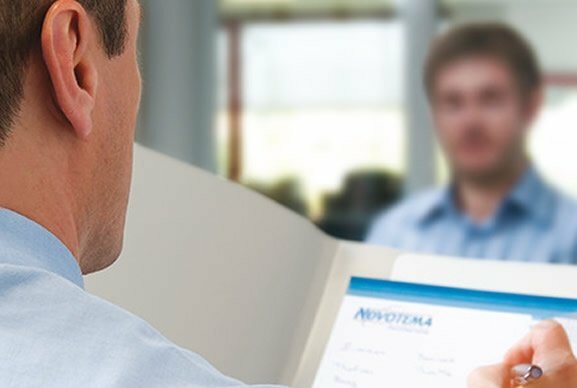 At Novotema, we understand that in order to do this effectively, valve seals must be able to perform under high pressure and aggressive environments. 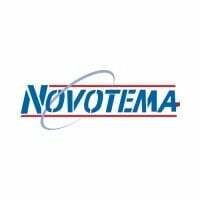 As one of the leading companies supplying EN549 poppet valve seals to the Gas Control sector, Novotema has a wealth of experience and expertise in moulding these elastomer components in custom geometries. The poppet/shutter is entrusted to provide a reliable seal without sticking to the metalwork or casing. 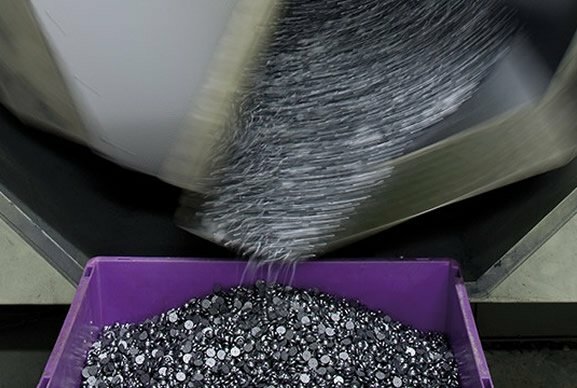 With this in mind, the product quality and surface finish is of paramount importance to ensure the safe operation of the valve. 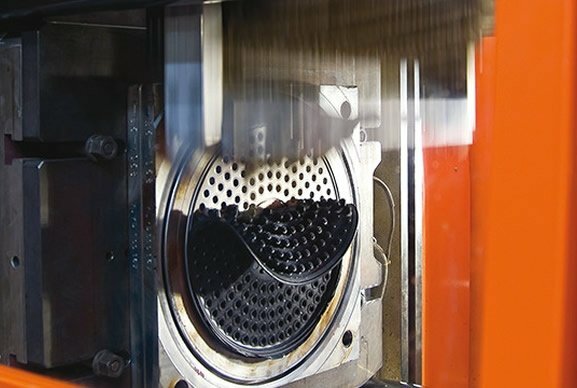 Surface treatments that can be applied as coatings to meet specific requirements. 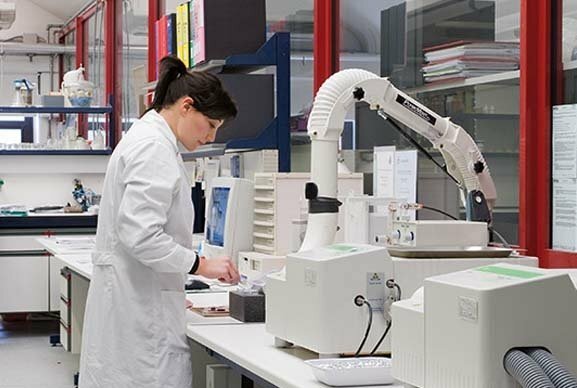 Bench testing and FEA simulation can be carried out in our laboratory to confirm each batch of components is leak-free and low stiction. 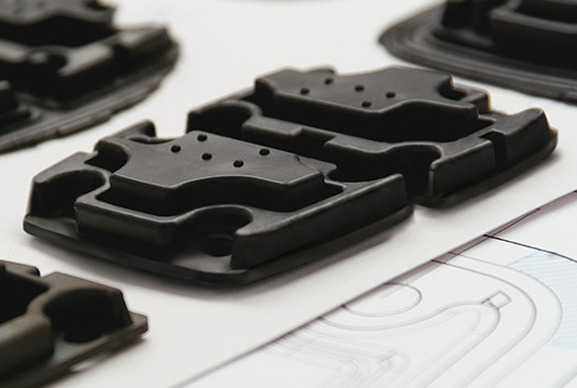 Custom component design and compounds made from our unique range of elastomer materials for applications of a more complex or bespoke nature.